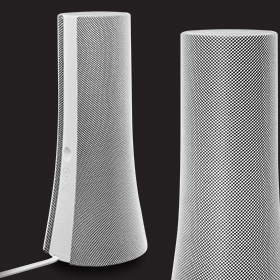 Roger said: Let’s face it -- not everyone wants or needs a big full-range speaker. 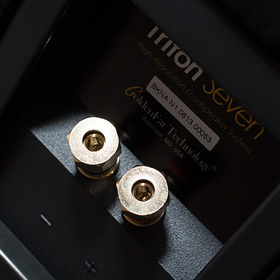 If your needs are a tad more modest, the Triton Seven will still provide the big, impressive sound that I’ve come to expect from GoldenEar’s larger floorstanding speakers, but from a smaller, less expensive package. The gist: Big sound for relatively little money. 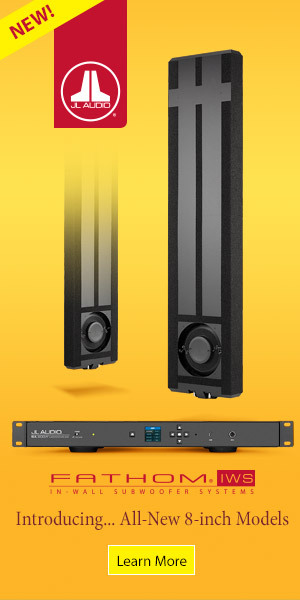 Sid said: Contrast Audio’s ad copy states that their loudspeakers sound very natural, dynamic, and realistic. At least in regard to the Model One As3-Ref, I would tend to agree, and especially in terms of this speaker’s reproduction of voices. The As3-Refs imbued singers with a sense of poise and authenticity in which nuances and emotions were conveyed with a truthfulness uncommon in speakers costing $2000/pair. The gist: Quaint little speaker from the Ukraine with some unique charms. 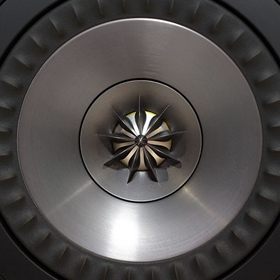 Thom said: As befits Dynaudio’s reputation for producing excellent speakers, their Focus 260 is among the best I’ve heard. 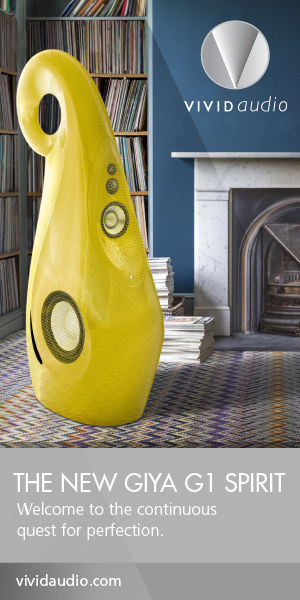 This is a speaker that brings out scads of detail, and so needs associated equipment that’s up to the task. 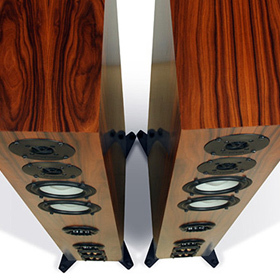 Their modest size, perfect for many listening rooms, belies the quality of their output. With their neutral voicing and adequate but not prodigious bass, I would favor them for classical and acoustic music and small-combo jazz. If you’re into speed metal or something equally raucous, look elsewhere. 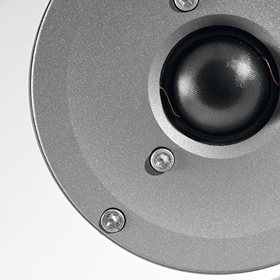 But if your tastes match their impressive capabilities, the Dynaudio Focus 260s belong on your shopping list. 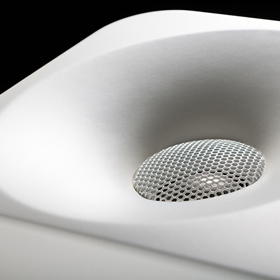 The gist: Dynaudio’s specialty: a solid mid-priced floorstander. 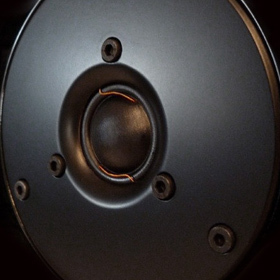 Hans said: That a product designed from the ground up by one of the most reputable speaker companies on the planet costs so little is an achievement. 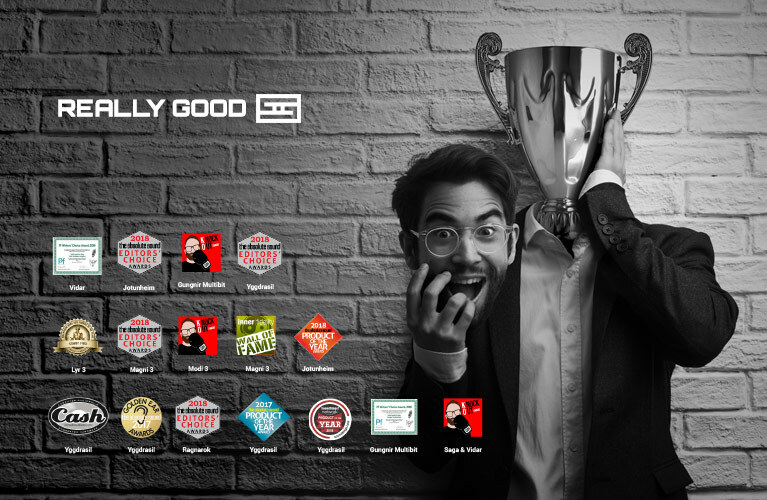 It just works so well and with such ease. 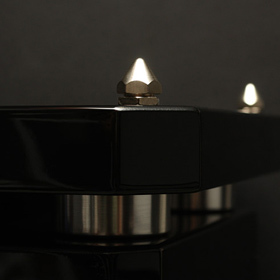 Call it a gourmet computer speaker, a desktop hi-fi, or whatever you like -- just understand that this is the small beginning of something significant: the future of high-end audio. The gist: Perhaps the shape and sound of things to come. 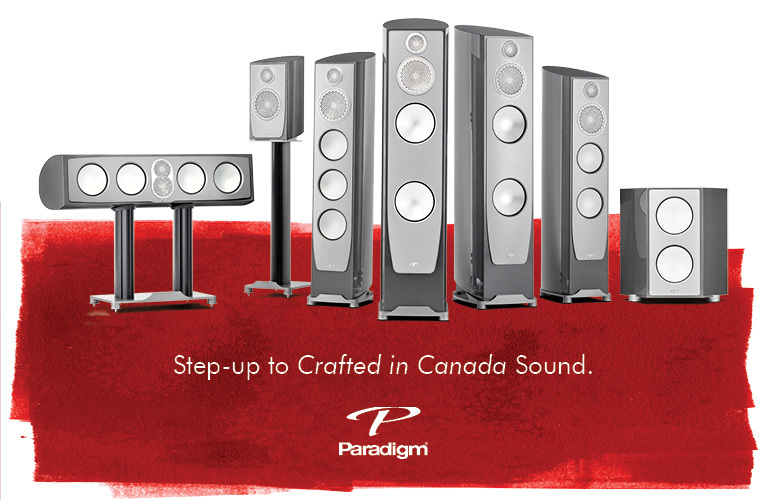 Doug said: When people ask me to recommend a top-class, midpriced, floorstanding speaker, what almost always pop to mind are various models from such stalwart brands as KEF, Paradigm, and PSB. What I heard from the Chrono SLS 780 DC means that the next time I’m asked for such a recommendation,Canton, too, will be on the tip of my tongue. The gist: Overachieving small floorstander from Germany.